Digital content is often driven by a bitesize mentality. We want to create content that readers can quickly and easily digest: brief blog posts; appetizing infographics; marketing campaigns served-up in 140 characters. Sometimes however, the best practice for marketing science is to offer readers a banquet of information. eBooks are an indulgent way of telling science stories with all the trimmings, without losing important details simply for the sake of brevity. So, how can eBooks improve your marketing science strategy? Where an article or blog post allows readers to browse information briefly and accessibly online, eBooks invite them to download and retain an informative and lengthy manifesto of information. There is a sense of added value to downloadable content; it seems more permanent than purely web-based information. That may seem counterintuitive for today’s rapid-news audience, but the more tangible, trustworthy, and informative a piece of content is, the more likely that readers will download it. 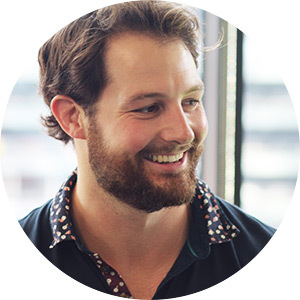 This presents a unique opportunity to build a customer email list through form submissions, thus improving reader engagement and driving future leads. Monitoring eBook downloads also provides an additional metric with which to assess the impact of your marketing science campaign. So we almost got through an entire article without mentioning GDPR... The current trend with digital users suggests that people are becoming more critical and discerning of their online sources, and are growing disinclined to share their personal information unless necessary. There is a consensus of increasing privacy, where individuals are less likely to share their details than ever – which is not necessarily detrimental to marketing science. Increasingly circumspect readers require higher-quality content, and an eBook is an opportunity to establish your authority in a field or subject area. It provides uncut, comprehensive information and insights in a professional and easily navigable package. Readers can treat your eBook as a resource, raising your brand credibility and improving awareness of who you are and what you do. Yet an exceptional eBook is not just a resource for customers, it can inform your future Marketing Science tactics. The depth of information throughout can be broken down and repurposed to serve multiple pieces of future content: chapters can be adapted for shorter blog posts; internal infographics or individual insights could serve as the basis for longer articles. In this manner, eBooks provide outstanding returns on investment with manifold benefits. At AZoNetwork, we are committed to sharing science stories with the most effective marketing science techniques, with demonstrable expertise in content creation of all kinds. 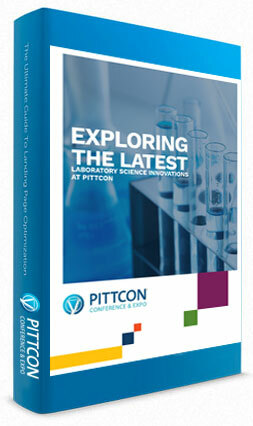 We have developed eBooks to consolidate the latest science innovations at the Pittcon Conference & Expo, and a series of eBooks that introduced a little character to the stories of oil analysis in various sectors. If you would like to talk about building an eBook for your marketing science purposes, please feel free to contact us at any time.